Winter can be harsh to your hair. If you’re like most women this time of year, your hair is constantly deprived of moisture, and the frizz has come out causing distress to your hair and emotions. 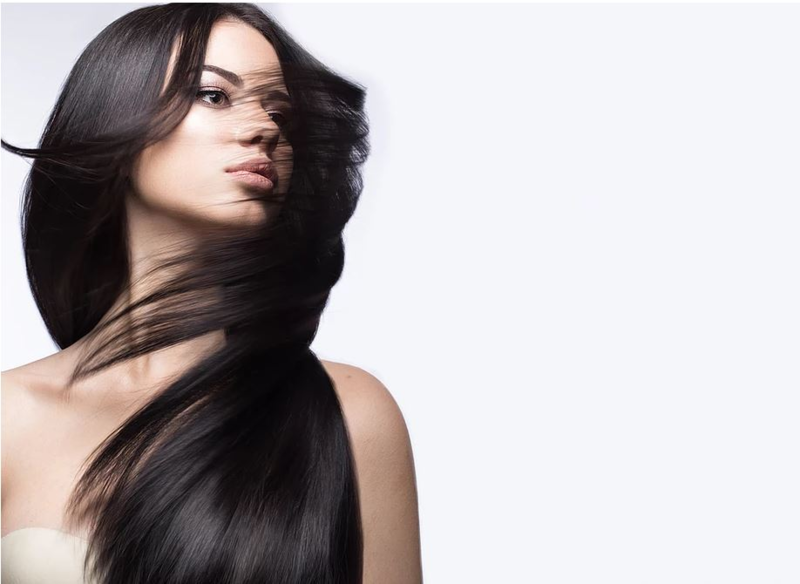 Lower humidity and heated indoor air can make your hair dry and damaged, so it’s important to give your hair some extra TLC with keratin treatments. Keratin is a protein found in healthy skin, hair, and nails. When your hair is damaged, it’s depleted of that keratin and loses some of its structure. Keratin treatments restores your hair to healthy levels, one strand at a time. The Salon & Spa at Greenbriar offers a Keratherapy Straightening Treatment and an Emergency Keratin Treatment. The Keratherapy Straightening is a protective smoothing treatment that tames unruly frizz while straightening your hair without the damage of commercial straighteners or relaxers. Our Emergency Keratin Treatment is a super reconstructor for hair that’s damaged and stressed due to environmental stresses and helps rebuild stressed hair. Keratin treatments can straighten your hair without the hassle of working with a flat iron every morning. They leave your hair smooth and silky, taking frizz out of the picture, no matter the weather. Cuts time on blow drying by at least 40%, saving you time in the morning and reducing the time your hair is exposed to unnecessary heat. Hair becomes healthier over time because of the infused keratin, a vital protein to your hair, and by avoiding excess time using heating tools. If your hair is in need of some TLC, protect it this winter with a keratin treatment. Call us today at 254.939.3700 or come into The Salon & Spa @ Greenbriar at: 217 East Central Ave, Belton TX. Our stylists can recommend the best treatment for your hair type to ensure it’s left looking healthy and feeling soft, silky, and gorgeous.